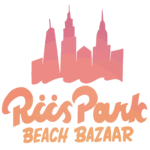 Come celebrate Halloween with us at Riis Park! Festivities will be held at The Dropout at Bay 9. Both days are free to attend!